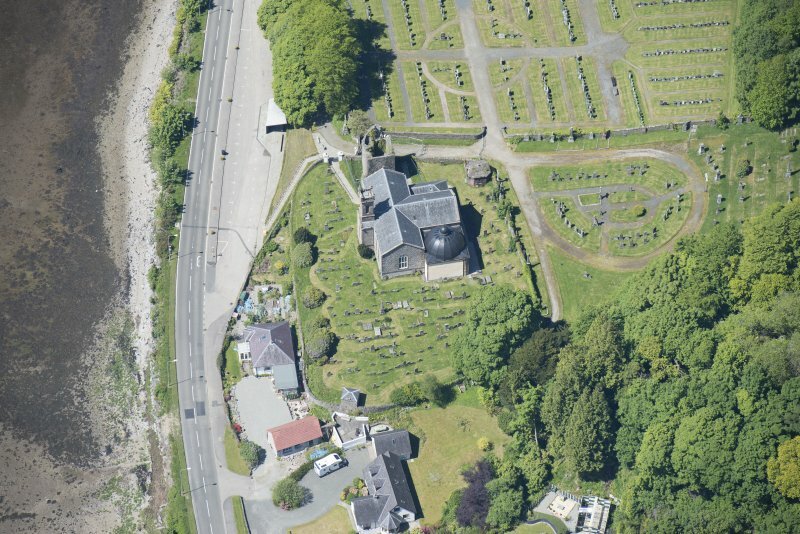 Oblique aerial view of Kilmun Cemetery, St Munn's Church, and Collegiate Church of St Mun, looking WNW. 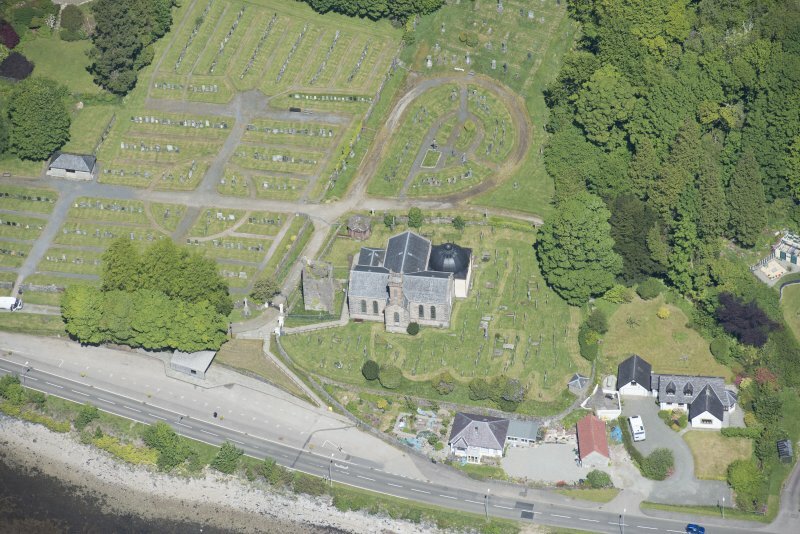 Oblique aerial view of Kilmun Cemetery, St Munn's Church, Collegiate Church of St Mun, Old Kilmun House and St Munn's Church and Churchyard, looking NNE. 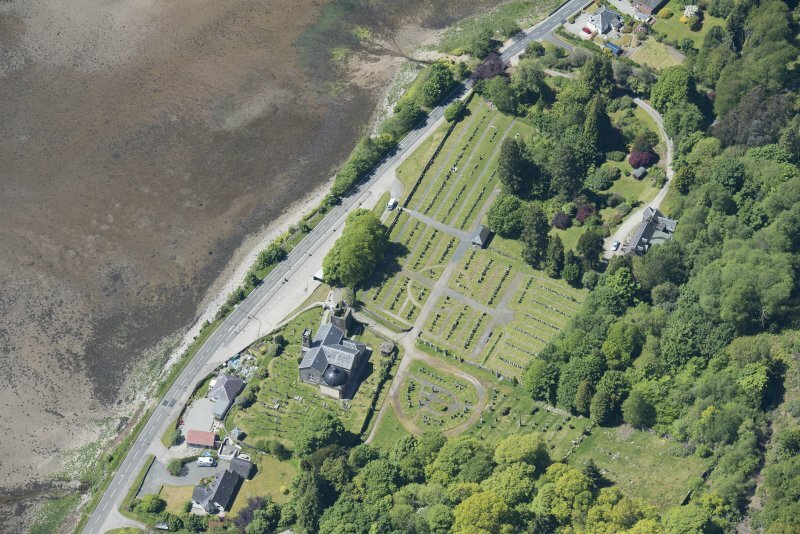 Oblique aerial view of Kilmun Cemetery, St Munn's Church, Collegiate Church of St Mun and St Munn's Church and Churchyard, looking NE. 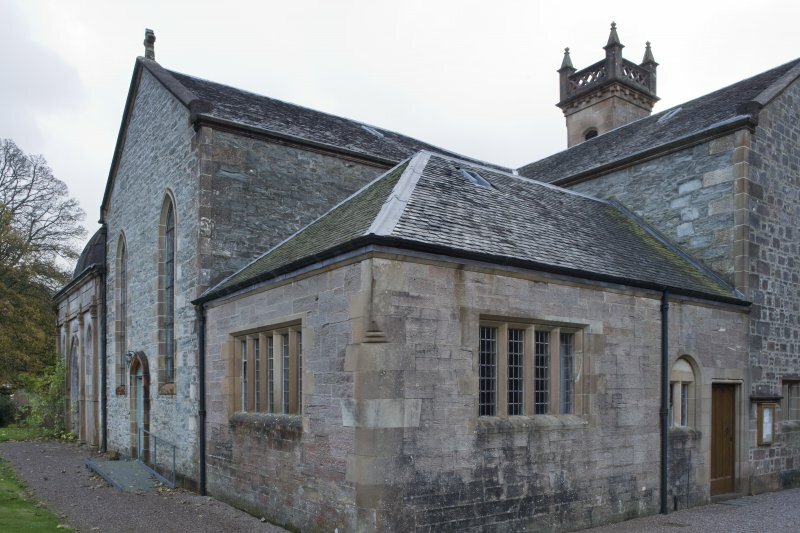 View of West elevation of Church of St Munn's from North-West. 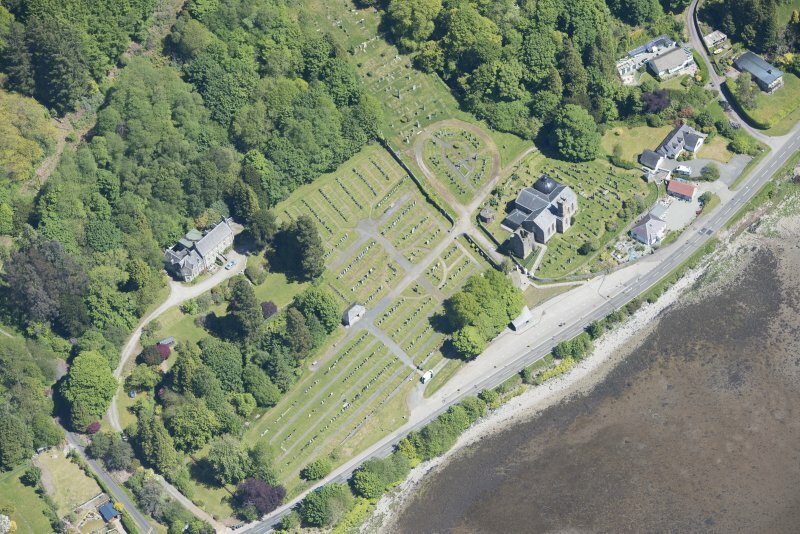 Oblique aerial view of Kilmun Cemetery, St Munn's Church, Collegiate Church of St Mun, Old Kilmun House and St Munn's Church and Churchyard, looking N.
Oblique aerial view of Kilmun Cemetery, St Munn's Church, Collegiate Church of St Mun and St Munn's Church and Churchyard, looking ENE. 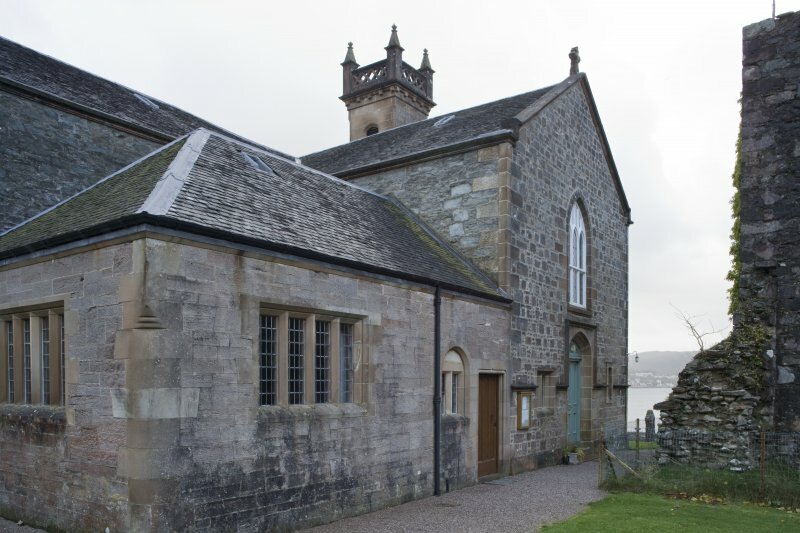 View of Church of St Munn's from South-East. 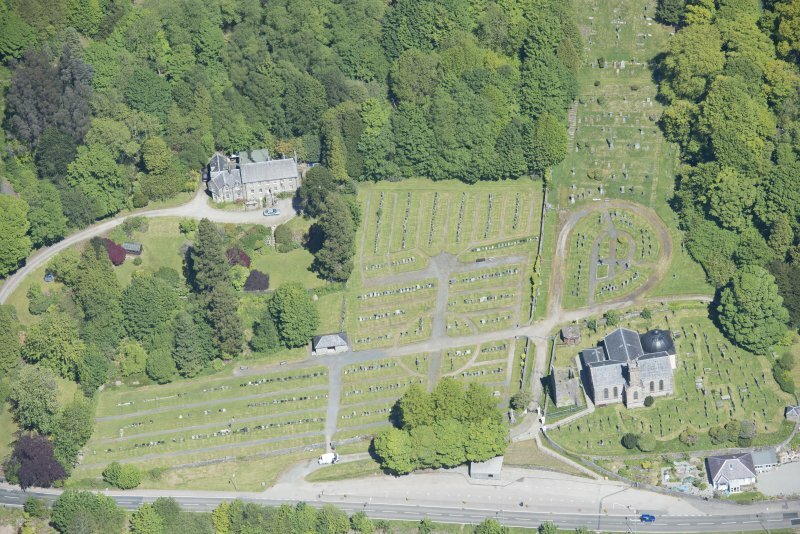 Also showing adjoining Argyll Mausoleum . 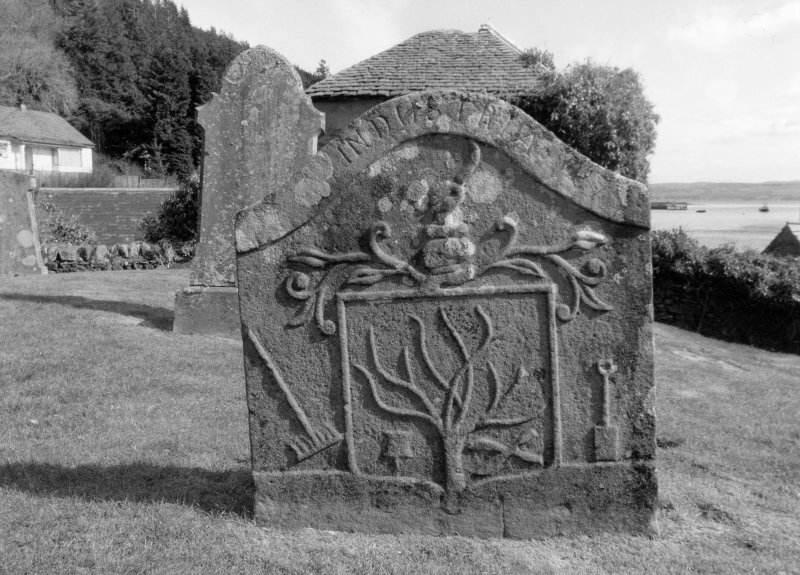 View from North-North-West of graveyard store and carved stone within grounds of Church of St Munn's, Kilmun. 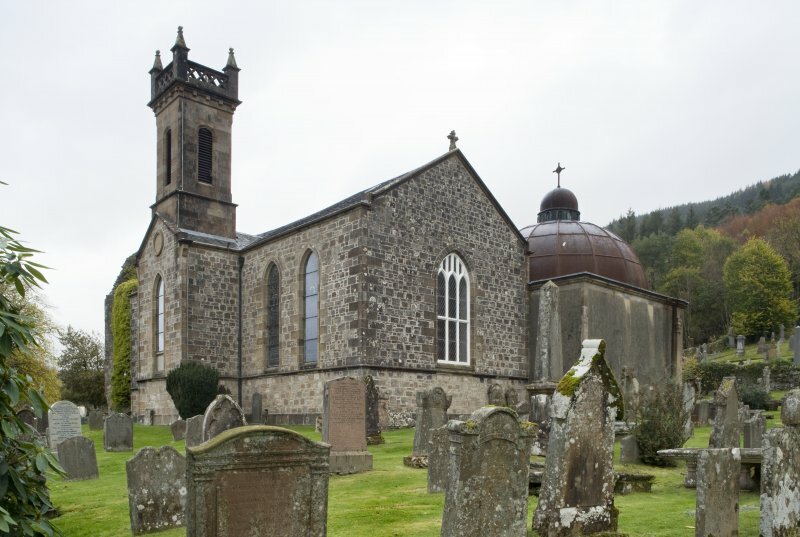 General view of St Munn's Church from the North-East. 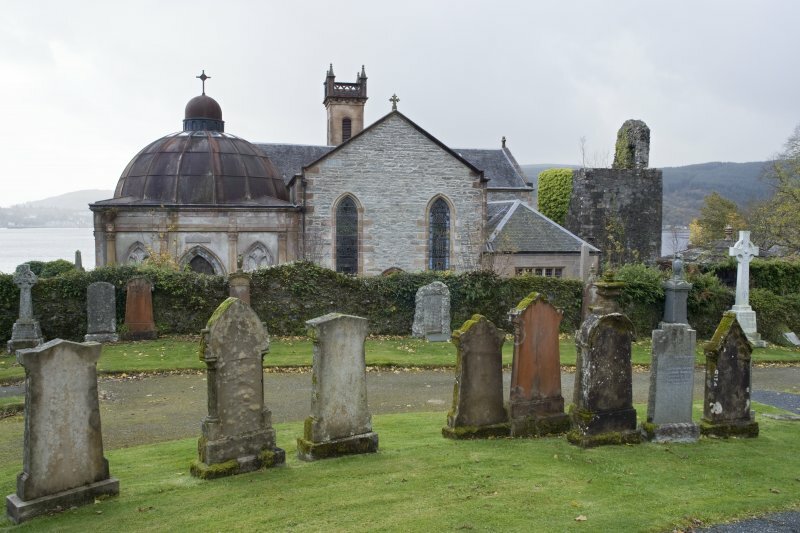 Also showing Argyll Mausoleum to the East and Collegiate Church of St Mun in the background to the West. 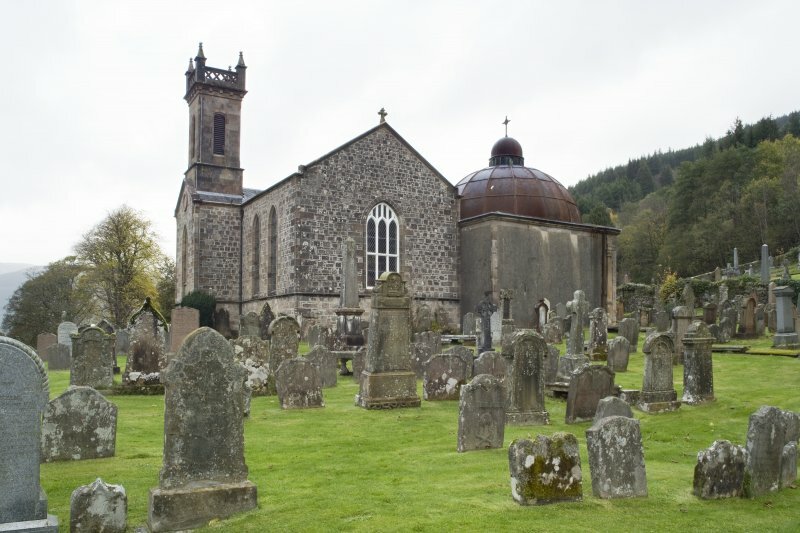 General view of St Munn's Church from the North (NNE). 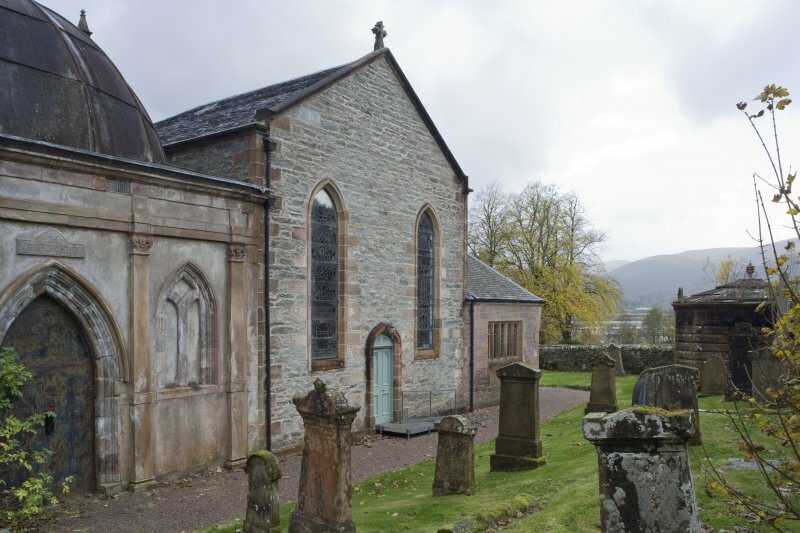 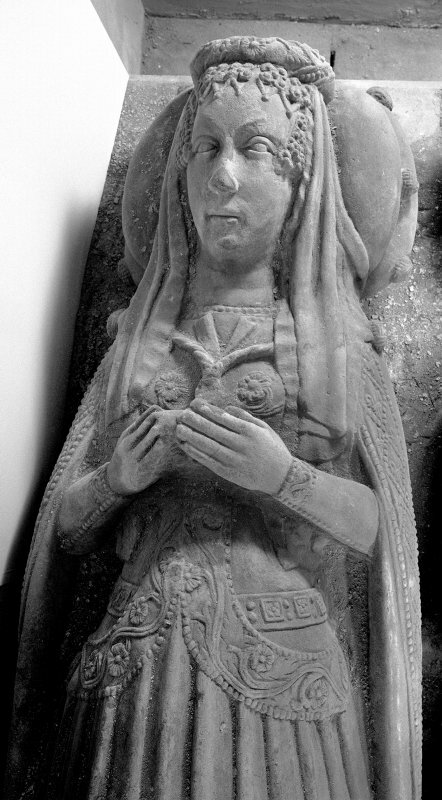 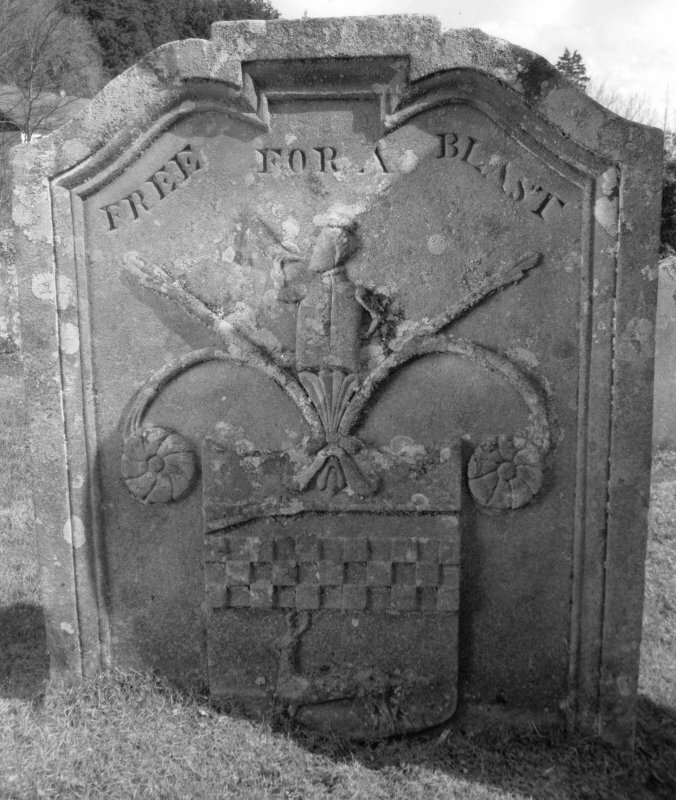 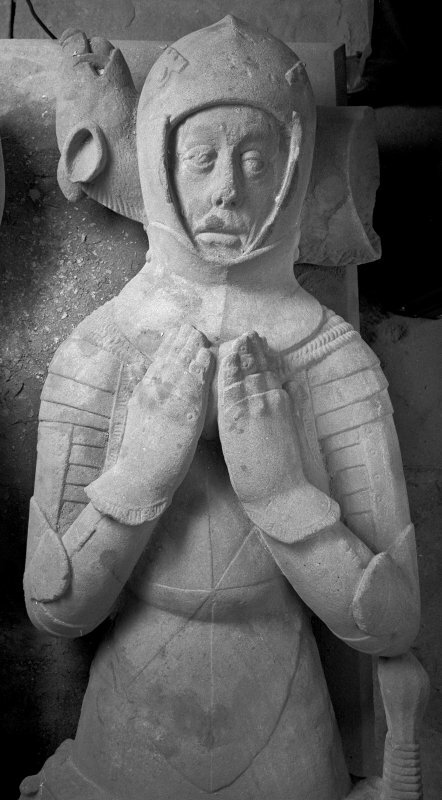 Also showing Argyll Mausoleum to the East and Collegiate Church of St Mun and Douglas of Glenfinart Mausoleum to the West. 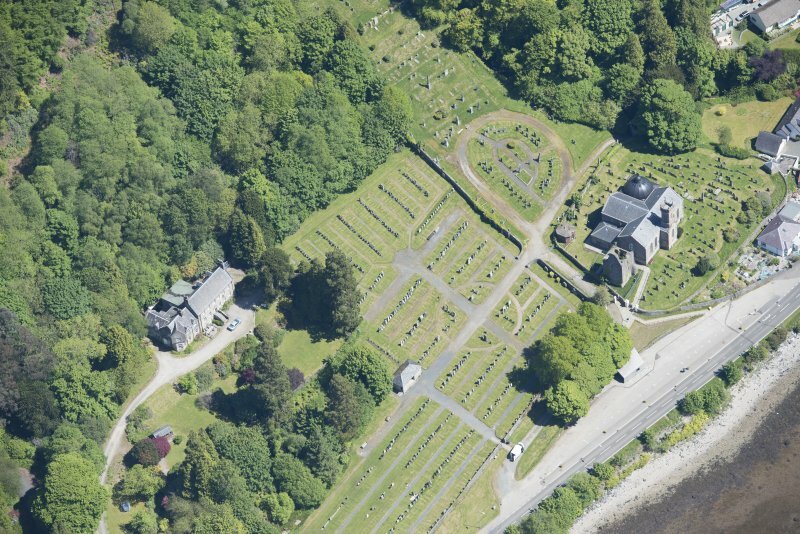 Oblique aerial view of Kilmun Cemetery, St Munn's Church, Collegiate Church of St Mun and St Munn's Church and Churchyard, looking N.
View from South-East of Church of St Munn's and adjoining Argyll Mausoleum. 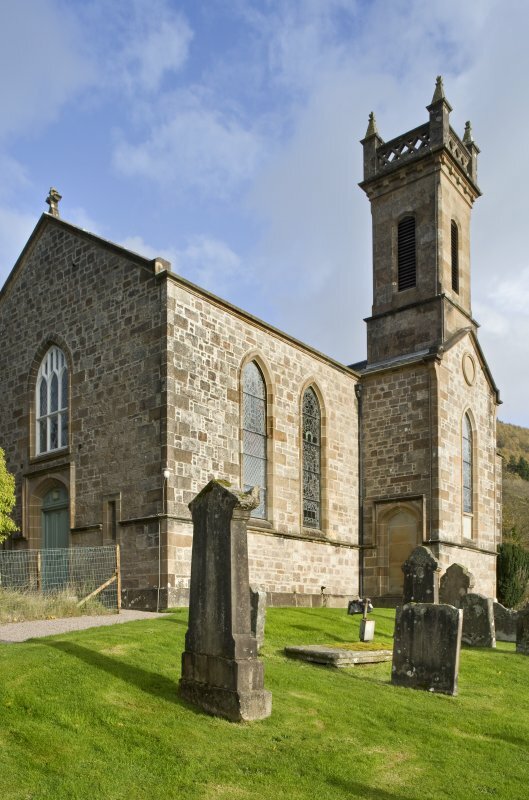 General view of St Munn's Church from the North. 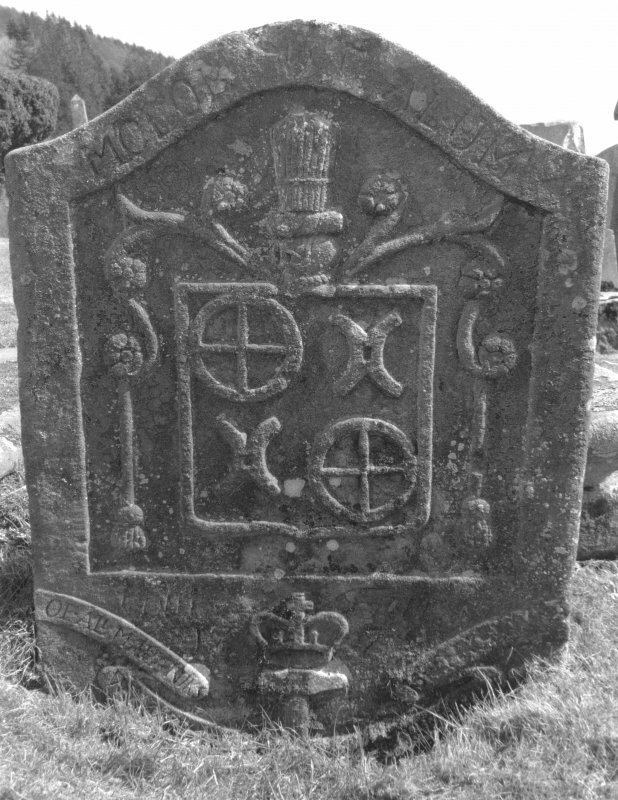 Also showing Argyll Mausoleum to the East and Collegiate Church of St Mun and Douglas of Glenfinart Mausoleum to the West. 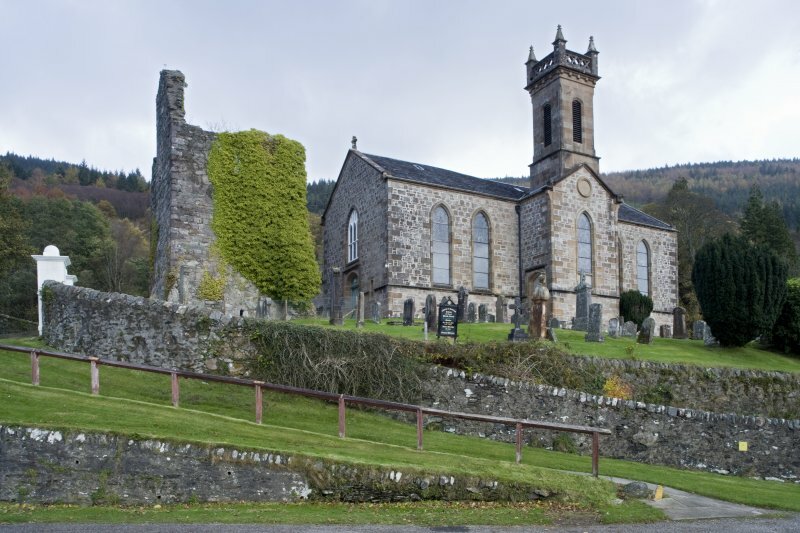 General view of St Munn's Church from the North-West. 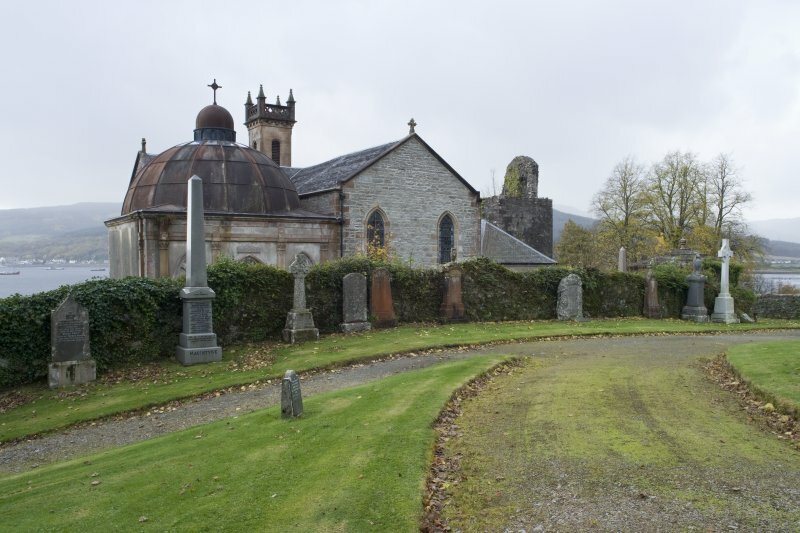 Boundary walls and Douglas of Glenfinart Mausoleum in the foreground. 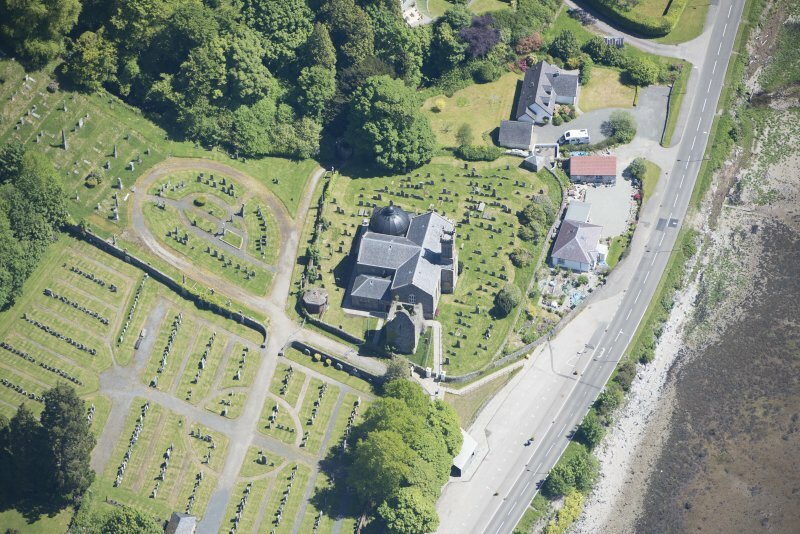 Oblique aerial view of Kilmun Cemetery, St Munn's Church, and Collegiate Church of St Mun, looking W.
General view of Church of St Munn's and Collegiate Church of St Mun from South-West. 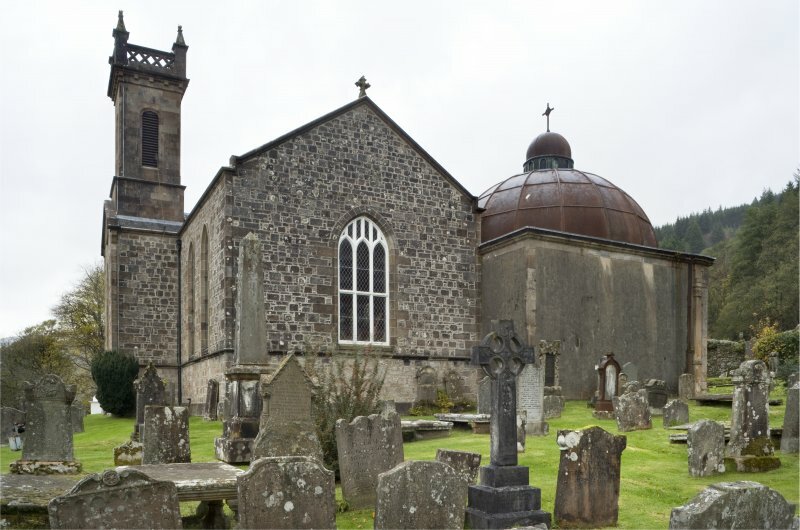 View of Church of St Munn's from North-West. 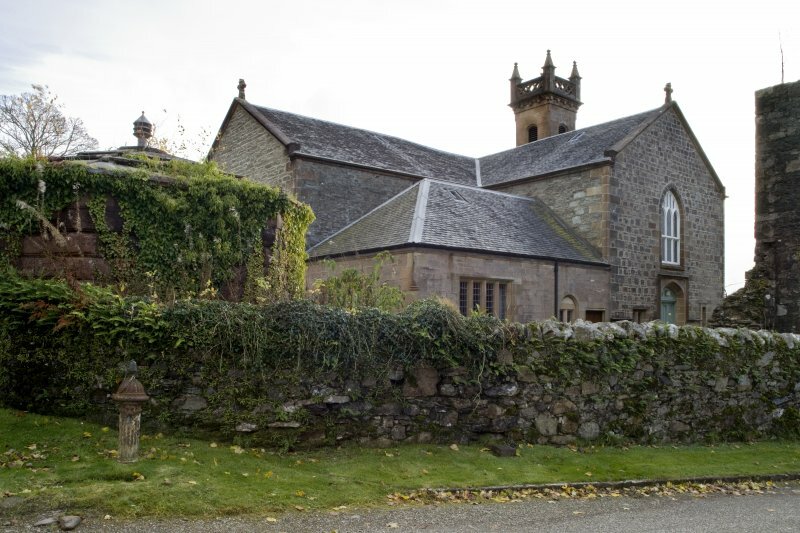 View of the North elevation of Church of St Munn's taken from North-East. 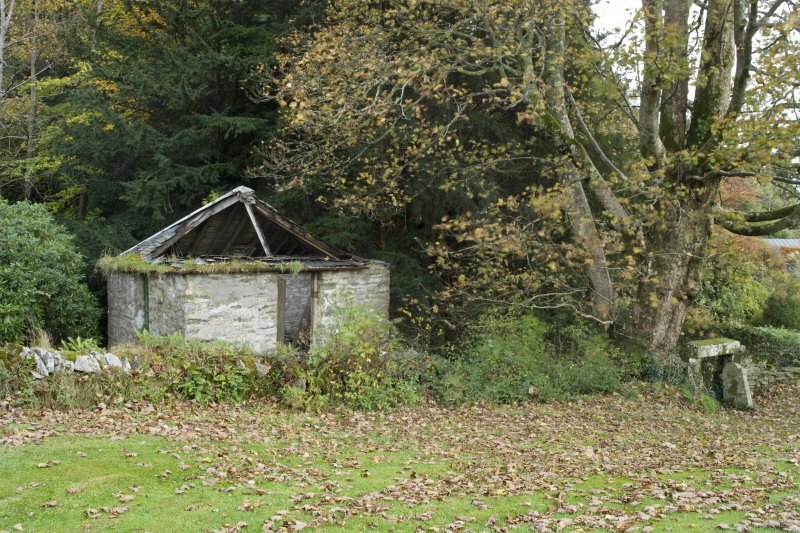 Part view of adjoining Argyll Mausoleum. 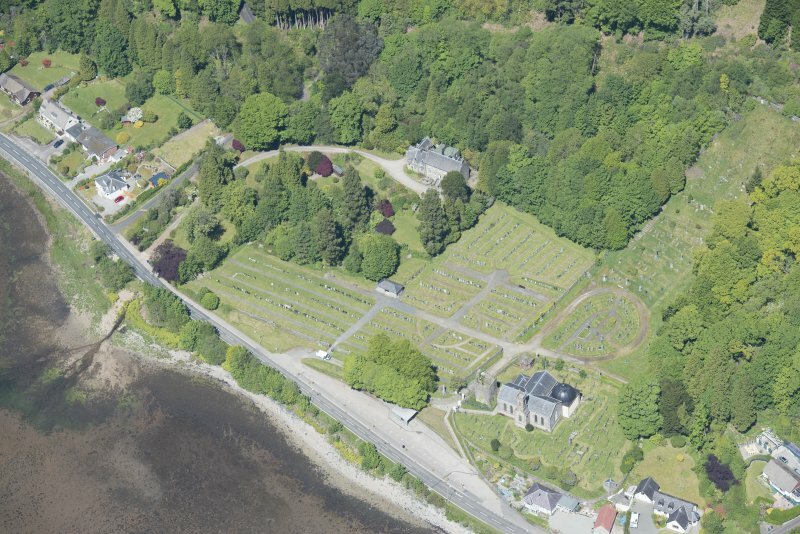 Oblique aerial view of Kilmun Cemetery, St Munn's Church, Collegiate Church of St Mun, Old Kilmun House and St Munn's Church and Churchyard, looking NNW. 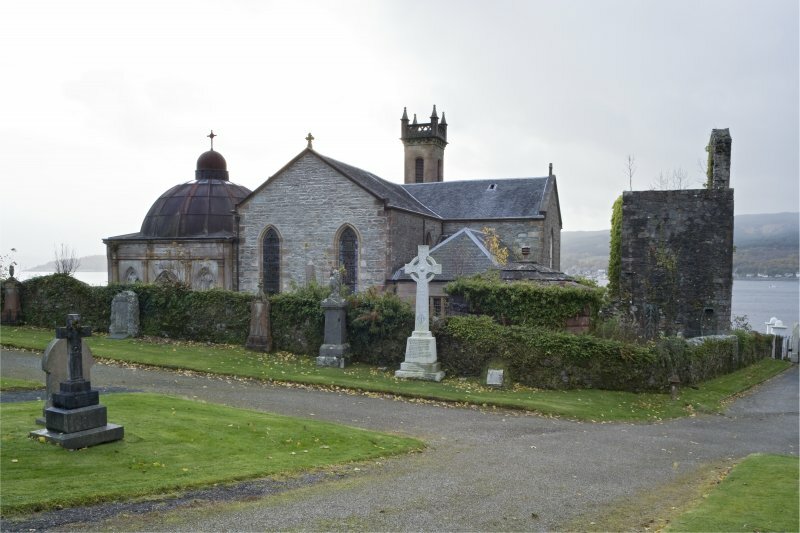 General view of St Munn's Church from South-West. 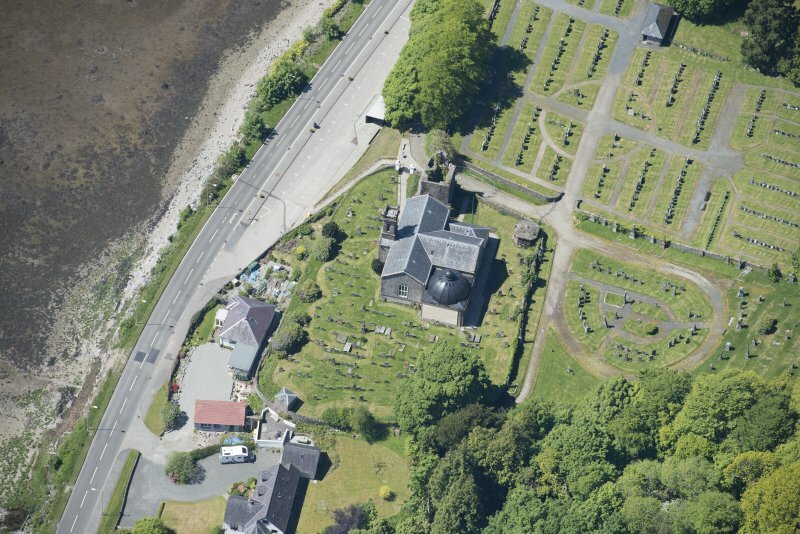 Oblique aerial view of Kilmun Cemetery, St Munn's Church, Collegiate Church of St Mun and St Munn's Church and Churchyard, looking WSW. 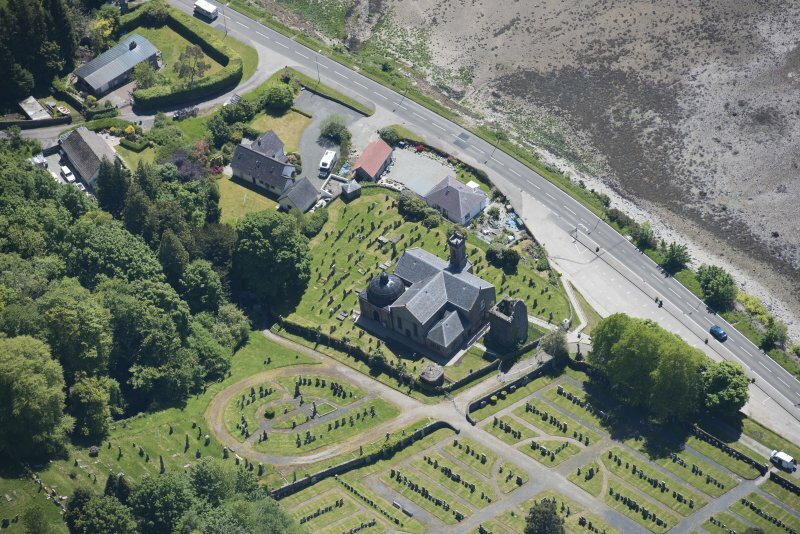 General view of Church of St Munn's, Argyll Mausoleum and Churchyard from South-East. 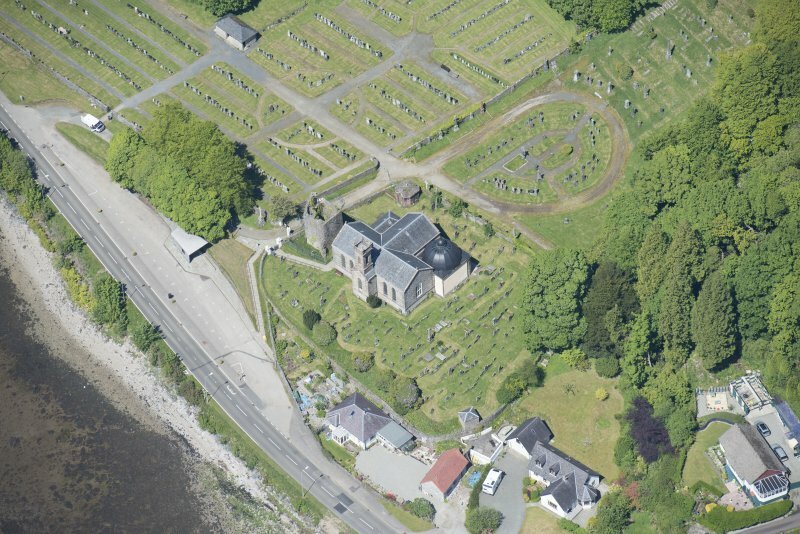 Oblique aerial view of Kilmun Cemetery, St Munn's Church, and Collegiate Church of St Mun, looking NW. 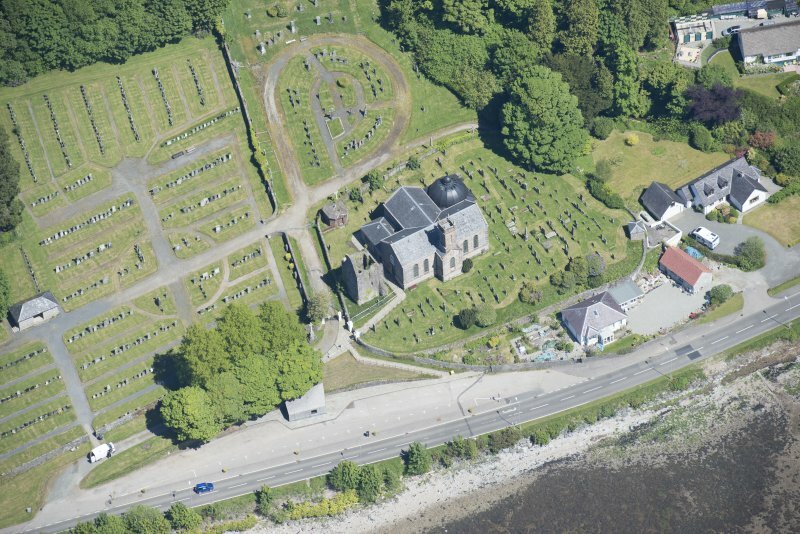 Oblique aerial view of Kilmun Cemetery, St Munn's Church, Collegiate Church of St Mun and St Munn's Church and Churchyard, looking ESE. 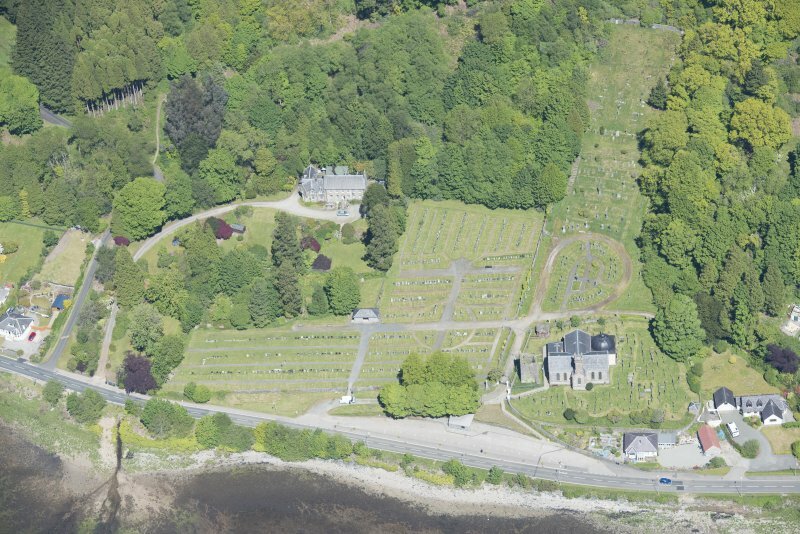 Oblique aerial view of Kilmun Cemetery, St Munn's Church and Collegiate Church of St Mun, looking SE. 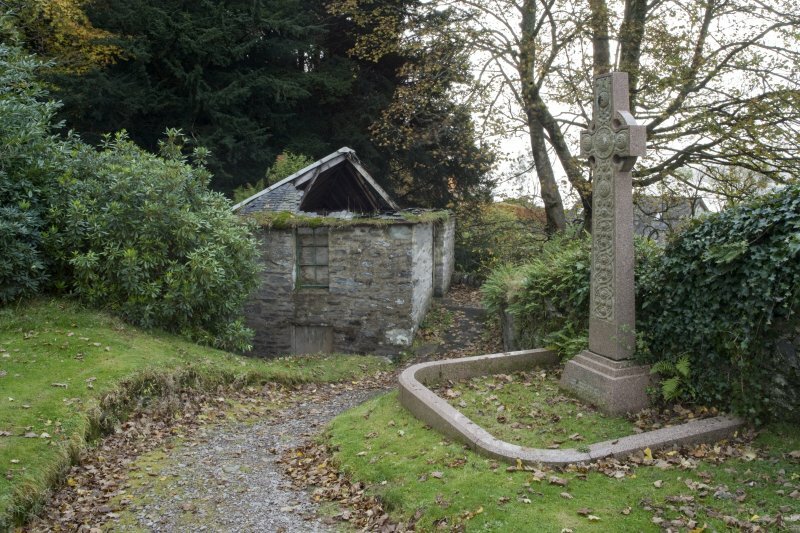 View from North-West of graveyard store in the grounds of St Munn's Church, Kilmun.